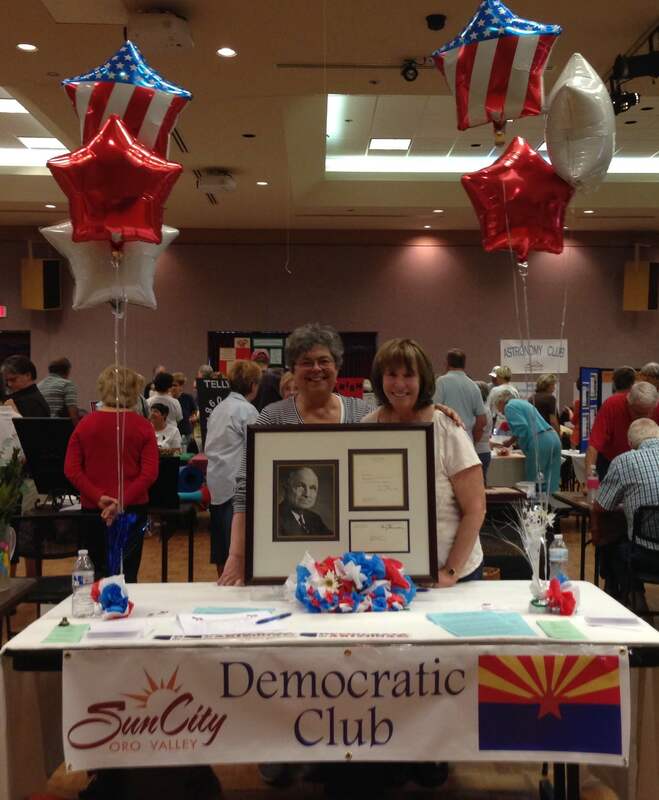 The Democratic Club in Sun City Oro Valley was organized to promote the ideals, principles, and policies of the Democratic Party, and to help ensure an informed electorate. To meet those goals, we attempt to address local, state and national issues through a series of speakers. We meet the second Saturday of every month in the Activity Center, Navajo Room. Meetings begin at 1 pm and generally last less than 90 minutes. 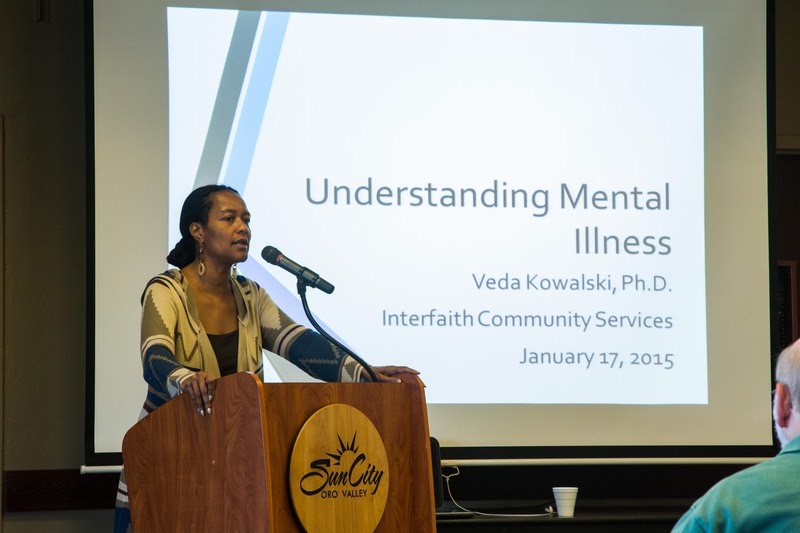 Our meetings are always open to the public and to non-members.